The full prices and positions for West Coast and aflratings.com.au’s top five potential targets for 2017. The roller coaster ride of last season would have been frustrating for fantasy coaches that owned any West Coast players, as soon as the Eagles jumped on a plane their performance would often be underwhelming and the numbers don’t lie. 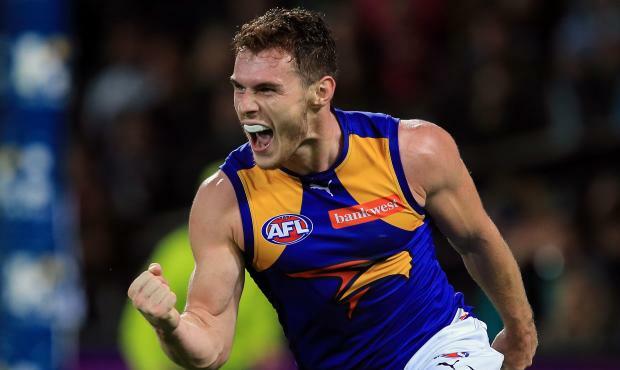 West Coast averaged just 353.1 Disposals in the 2016 H&A Season (Rank 17), the Eagles averaged 341.1 in all travel games. The Eagles Fantasy numbers also were impacted by travel games, they averaged 1609.6pts at Domain Stadium and just 1477.3 in all travel games. Overall the Eagles were ranked 13th in 2016 averaging 1552.8 team fantasy points, they were 1 of only 2 Final 8 teams to be ranked outside the top 8 in team fantasy points (Nth Melbourne the other team ranked 14th). Hopefully the Eagles can address the travel issues in time for the 2017 season, Sam Mitchell will assist in accumulating some much needed Disposals but the long term injuries to Nic Natanui and Scott Lycett is concerning. Priddis was outstanding again for West Coast after averaging 102.5pts in 2016, he has now averaged over 100.0pts in 3 straight years for the Eagles. Priddis scored 100pts or more at a 59.1% S/R (Strike Rate), he scored 120pts or more at a 13.6% S/R and scored a season high 138pts against Melbourne in Round 18. 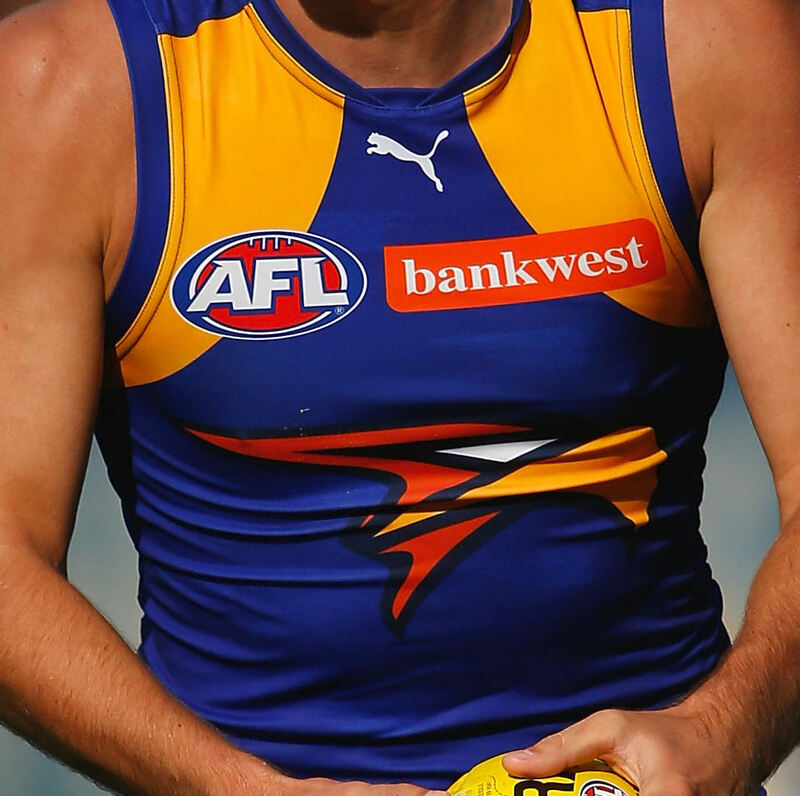 Priddis has proven to be quite durable in recent years, he has played in 97.2% of games dating back to Round 9 2012. 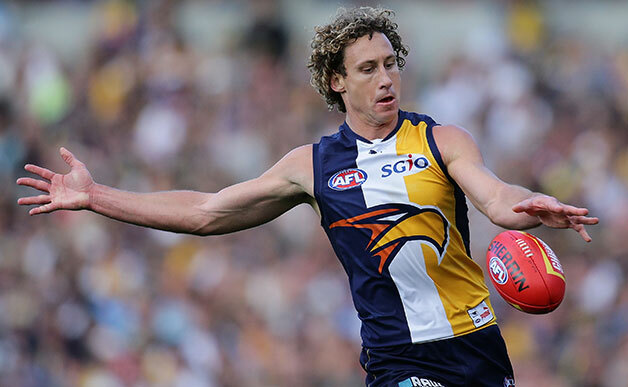 Despite the road woes for the Eagles Priddis was pretty solid averaging 96.5pts in travel games, he combined that with a decent average of 107.4pts at Domain Stadium. Priddis is as reliable as they come in fantasy and could be a decent point of difference, there is no reason why he shouldn’t post excellent numbers again in 2017. In one of the bigger trade shocks in recent years Mitchell was traded to West Coast to finish out what is going to be an outstanding career, his numbers at the Hawks were elite but now he moves to an Eagles team in desperate need of midfield assistance. Mitchell averaged over 90.0pts in his last 11 years at Hawthorn, he averaged over 100.0pts in 5 of those years but only once in the last 4 years. Mitchell averaged 98.7pts in 2016 with a 45.5% S/R scoring 100pt or more, the points ceiling for Mitchell still exists as he scored 120pts or more at a 31.8% S/R with a season high 146pts against West Coast in Round 2 at the MCG. Mitchell would be an intriguing selection in any team to start the 2017 season, keep in mind he may miss the odd travel game which could put pressure on a limited bench. After a very good start to the 2016 season Gaff struggled after being concussed in Round 9 at the Adelaide Oval against Port Adelaide, prior to that game he averaged 99.6pts in his first 8 games and 99.4pts in his final 10 games. Gaff scored 100pts or more at a moderate 45.5% S/R but was limited by a poor ceiling again scoring 120pts or more at just a 4.5% S/R (1 Game), he is extremely durable having played in 99.2% of a possible 127 games dating back to Round 17 2011. If you are thinking of selecting Gaff for the 2017 season keep in mid his low points ceiling, durability is a positive along with his consistency. Shuey was impressive in 2016 averaging 25.9 Disposals and putting up a career season high 98.5pts, he finished off the year strongly averaging 102.7pts between Rounds 12-23. Shuey scored 100pts or more at a 43.5% S/R and 120pts or more at a 4.3% S/R (1 Game), he scored a season high 142pts against GWS in Round 21. Shuey is in the same boat as Gaff with a limited points ceiling, his 88.1pt average in travel games last season is somewhat concerning for season long fantasy rosters. Not often considered as a fantasy option Kennedy put together a career season high of 88.5pts in 2016, the Coleman Medal winner kicked 80 Goals during the H&A season and has averaged 81.0 goals per season in the last 2 years including Finals. Kennedy scored 100pts or more at a 26.1% S/R and his only score above 120pts came in Round 1 against Brisbane in which he scored 180pts. Kennedy is quite durable having played in 96.9% of a possible 96 games dating back to Round 22 2012, he does have a decent ceiling when he gets hot but how often will that be in 2017. Giles is the only likely eagle in my squad next year. He’s had injury problems last 2 years but seems to be over them from all reports he is a class player. From 2011 to 2015 he scored 100 or more on 54 occasions from 97 games and priced at 66 in 2017 he is a great POD. I see him in the mid to low 90s in 2017 making him a steal! Dom Sheed represents value as he’s priced potentially 15-20 points less than what he is capable of. Though, as a mid only it’s a huge risk. Coaches would opt for Swallow or Jaeger at that price.